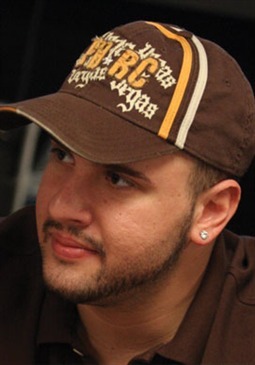 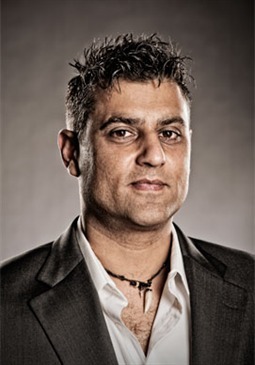 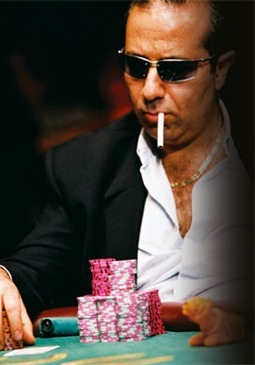 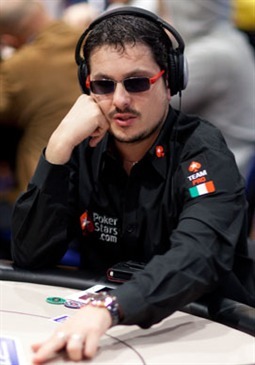 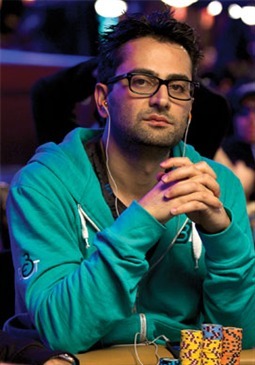 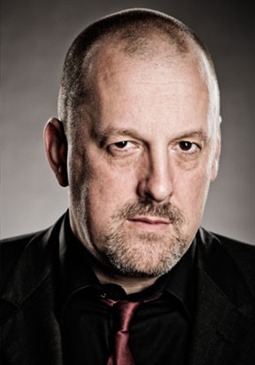 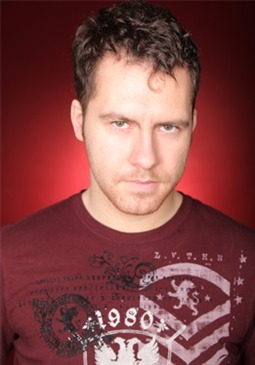 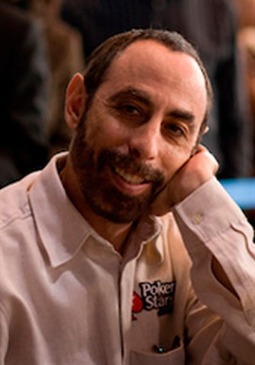 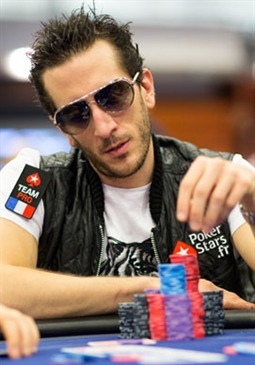 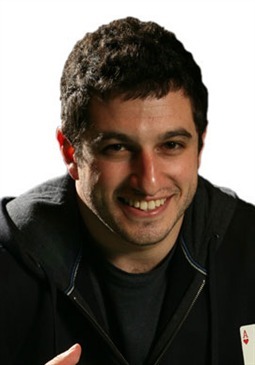 Ihsan “Sammy” Farha is much-loved by the viewing public for his louche gambler’s image and crazy “play any two cards” style, and particularly for his appearances on cult TV Show High Stakes Poker. 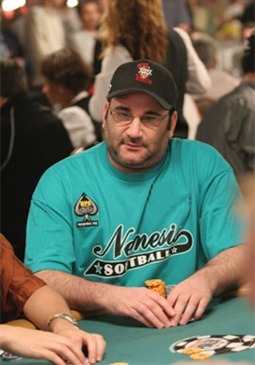 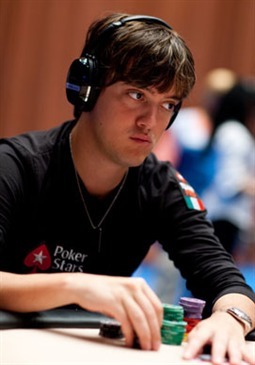 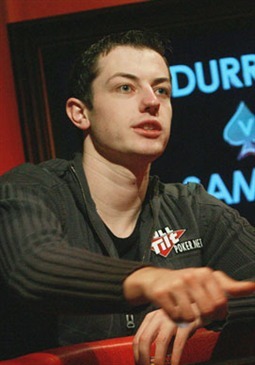 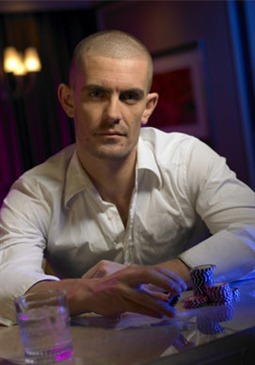 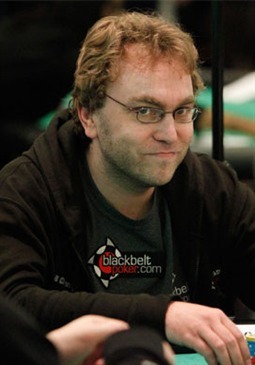 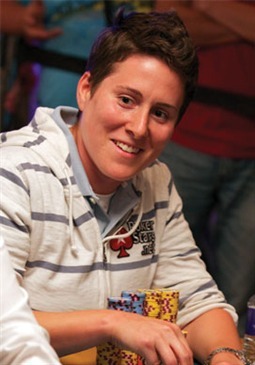 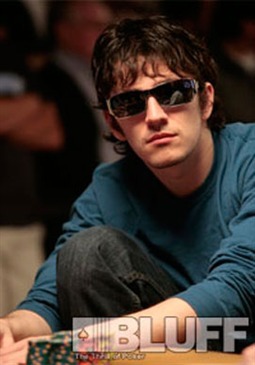 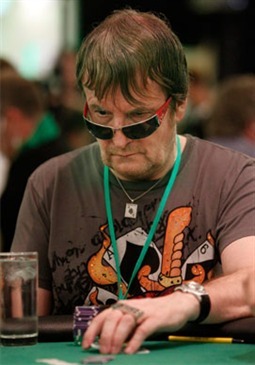 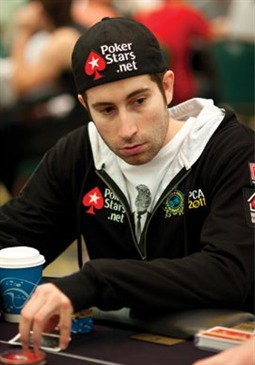 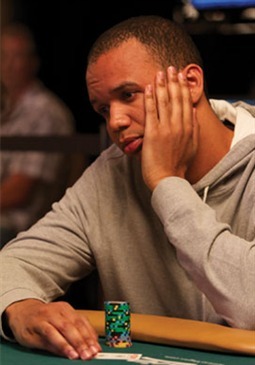 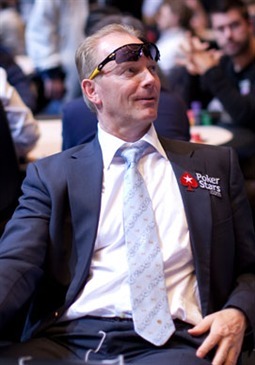 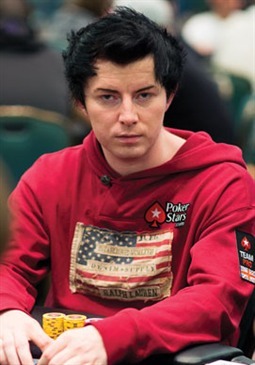 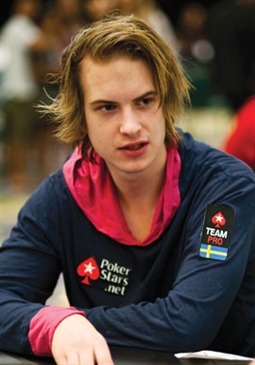 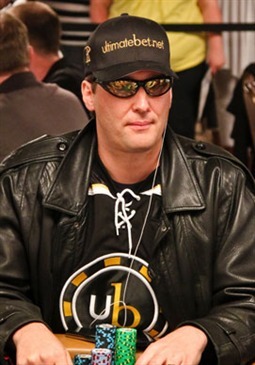 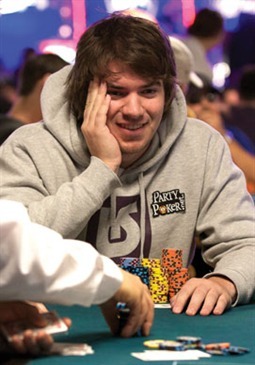 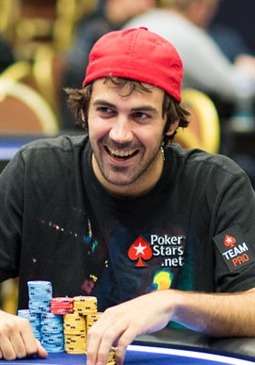 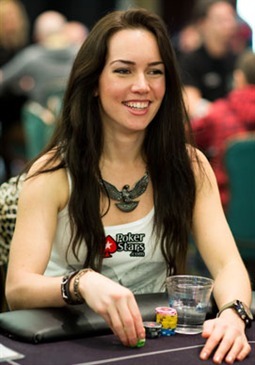 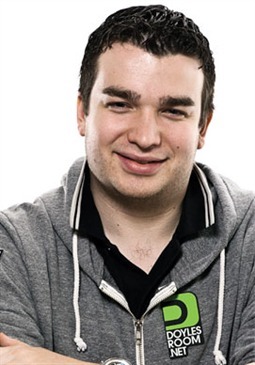 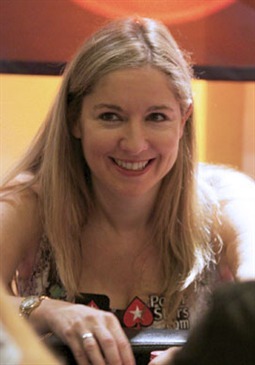 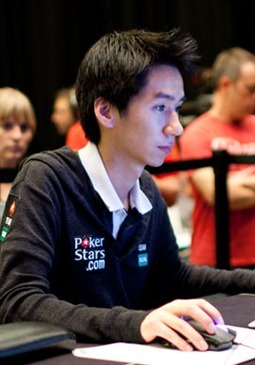 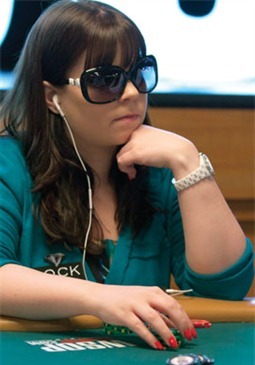 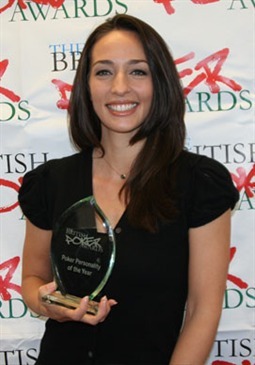 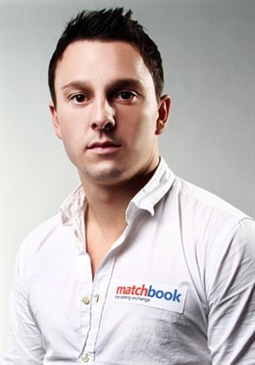 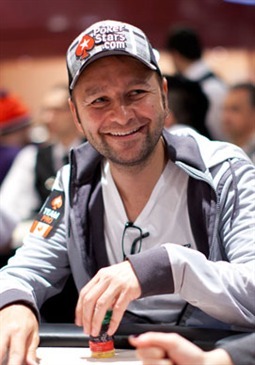 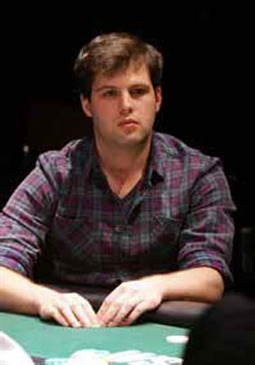 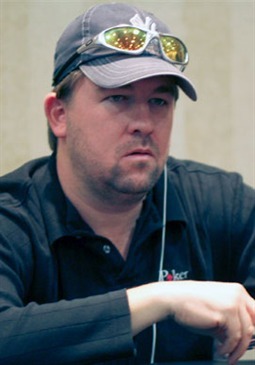 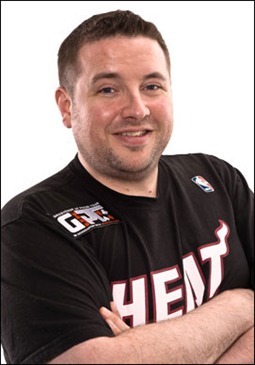 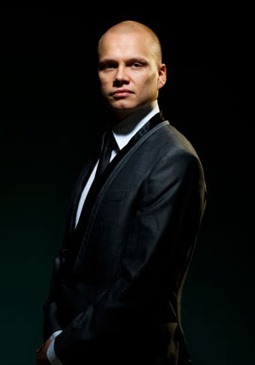 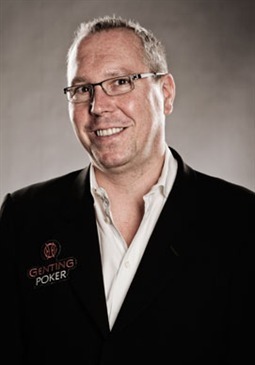 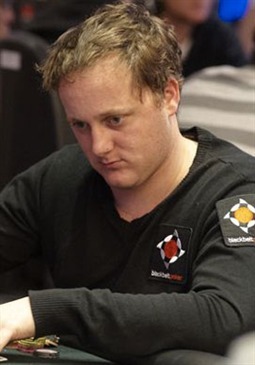 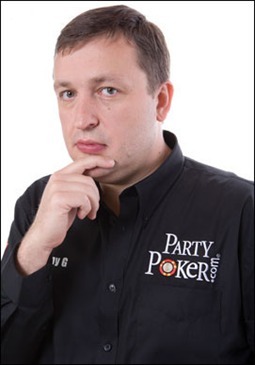 Despite being predominantly an Omaha cash game player, he is also widely recognised for coming second to Chris Moneymaker at the 2003 WSOP Main Event. 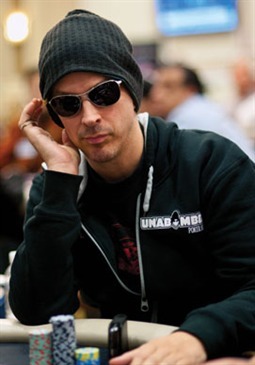 In the final stages of that event Moneymaker bluffed all-in, having missed his flush, and Farha couldn’t find the call, despite later saying he felt that Moneymaker’s position check on the flop made no sense. 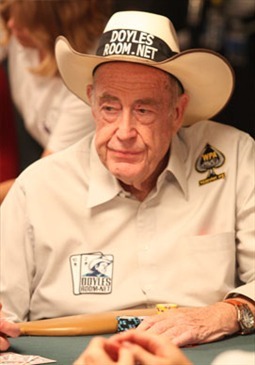 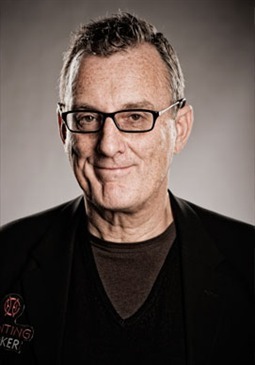 Had he called, however, he acknowledges the poker boom may never have happened.